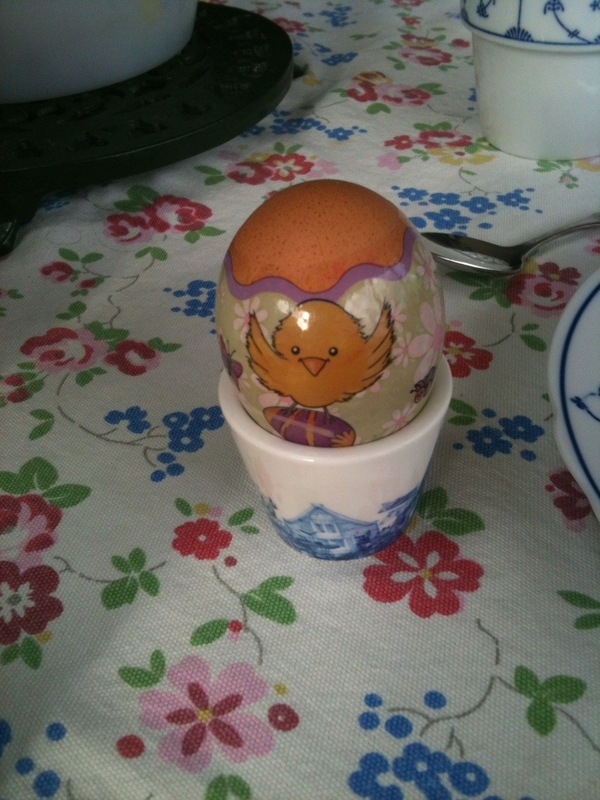 Happy Easter Everybody and to those who don’t celebrate it, i hope you’re having a happy public holiday! For me, it’s time to come home and see my family, which is a good enough excuse in my book to celebrate it anyway. 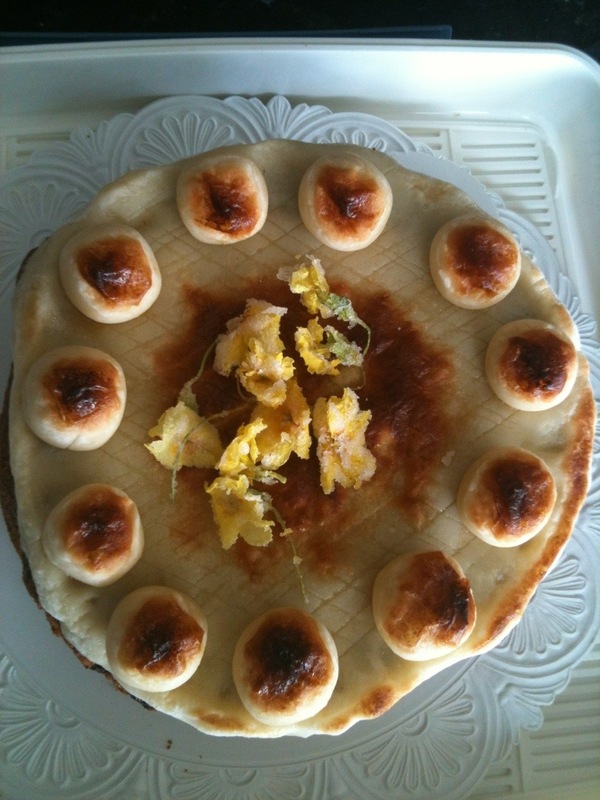 Oh and to eat lots of chocolate too 🙂 This year, my mum made me bake her a Simnel cake; which is a cake that is traditionally baked around Easter time and has balls of marzipan on top – 11 to mark the disciples minus Judas of course! The funny thing is nobody in my family particularly likes marzipan, however my mum’s been watching the Baking Legend that is Mary Berry on TV this week, so hence the request. « How Much is that Leopard Print Swimsuit in the Window?